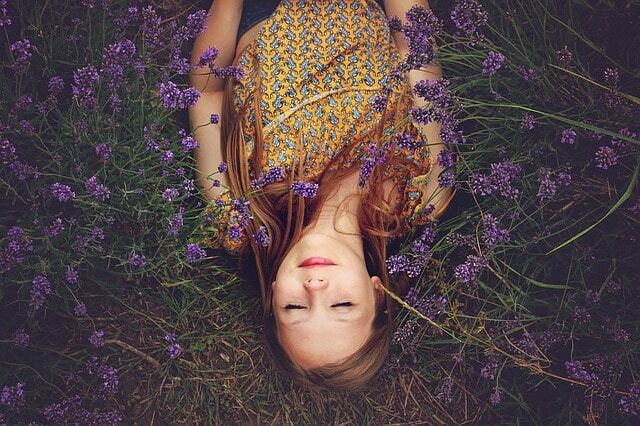 Did you know that our sense of smell is an effective approach to induce lucidity and to boost your dream awareness? We can all agree on how important is to have normal sleeping patterns, not only for our overall well-being but also for LUCID DREAMING! The best part is that essential oils are a completely natural way to promote better sleep! They are produced from specific parts of some plants. Afterward, they are concentrated into an oil. 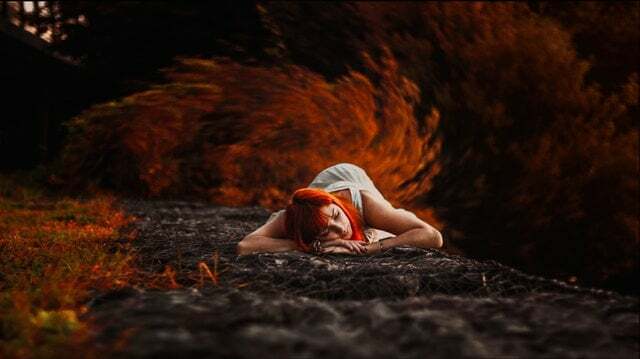 In this article, we will talk about the top 20 essential oils for better sleep and how to use them in order to induce lucidity in your dreams. Furthermore, we will observe a few more aspects of the scents. If you want to skip a section, simply click on the part you want to see! 1. 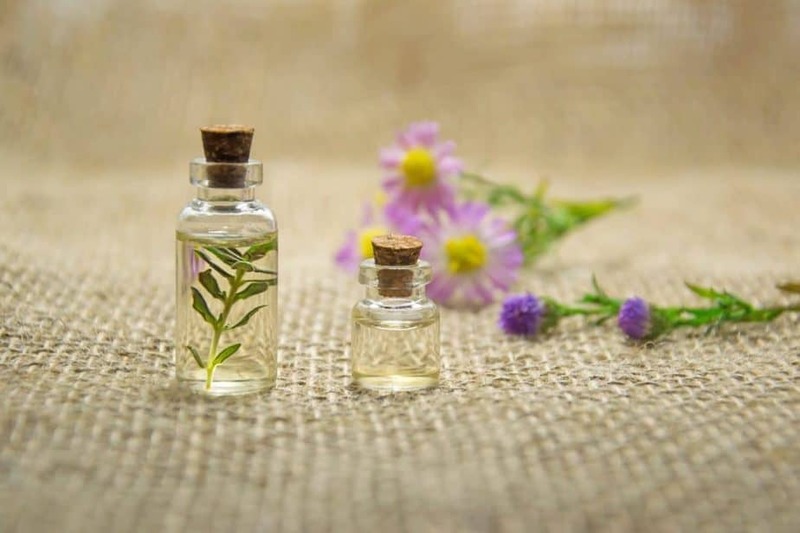 What are essential oils and how can they induce lucidity? 3. How to choose the right essential oils for YOU? 5. How to use them? 1. 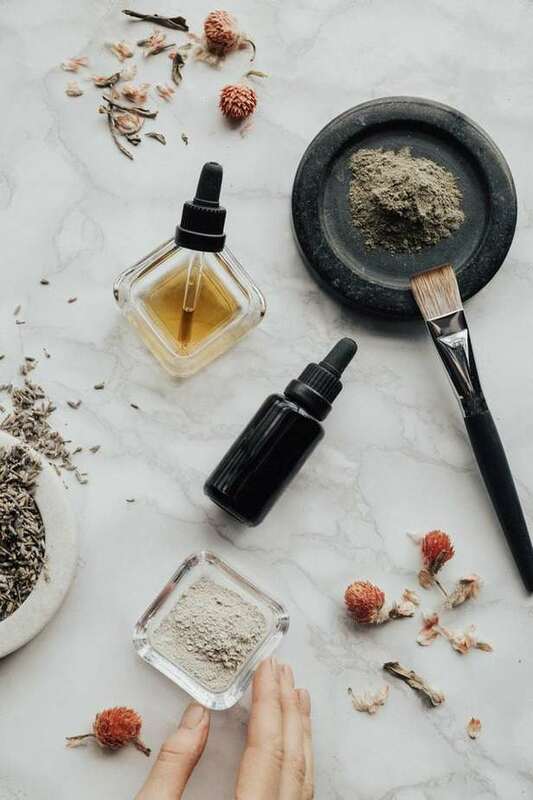 What are essential oils and how do they work? As mentioned, essential oils are used for thousands of years in various cultures. They can be used for medicinal and health purposes. The best part is that they are completely natural, cost-effective and very safe! They have antidepressant properties, as well as detoxifying and antibacterial. 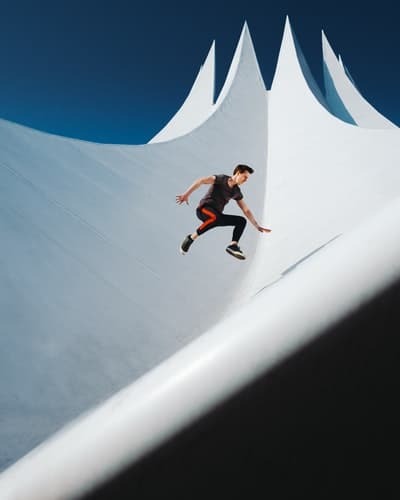 What is more, they can be used as stimulating different states, such as lucid dreaming! Essential oils are very often used as aromatherapy, too. For instance, if you inhale the aromas from essential oils, they can stimulate areas of your limbic system. This is a part of your brain that plays a role in emotions, behaviors, sense of smell and long-term memory. So, scent can invoke strong emotions, even unconsciously. 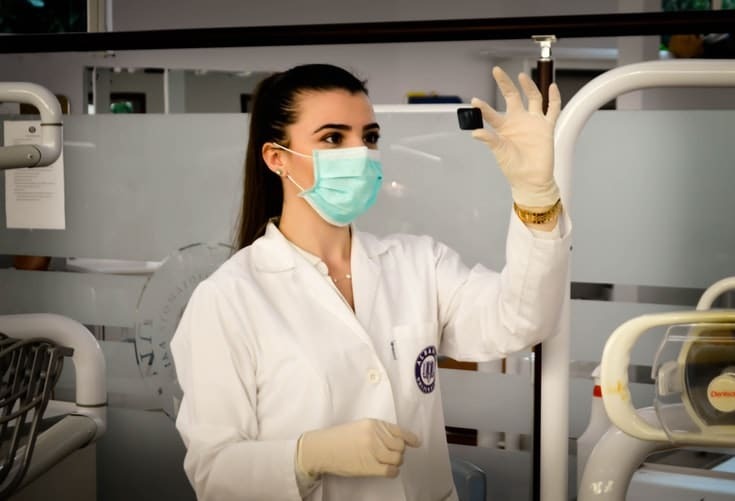 Interestingly, the limbic system is profoundly connected in regulating some unconscious physiological functions, too. That includes breathing, heart rate, and blood pressure. 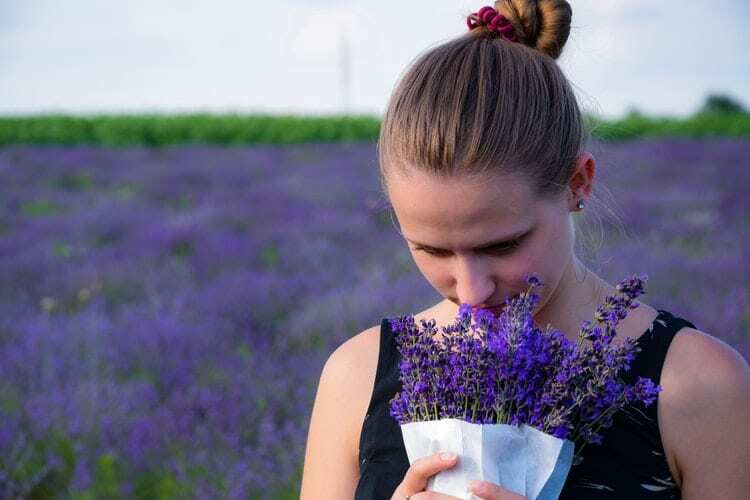 Different smells can provoke different states and emotions. 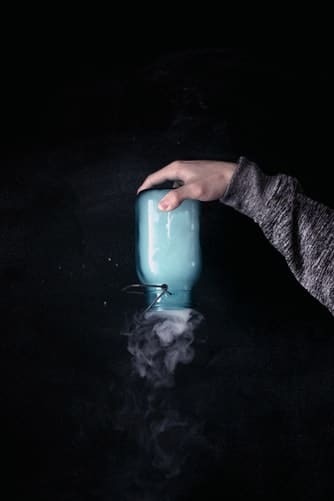 One of the first lucid dream researcher – Marquis d’Hervey Saint-Denys created his own smell experiments, back in the 19th century. Interestingly, he discovered for himself that specific smells could indirectly affect his dream content. Furthermore, he concluded that smells were tied to emotions that are linked to specific locations and memories. Then, in 2007, a study got comparable results. A certain smell exhibited during deep sleep (slow wave sleep) prompted memories that formed earlier in the day, associated with the same smell. Then in 2008, another scientific research was done, on the same topic. In the experiment, volunteers got 2 smells while sleeping – a rotten-egg and a smell of roses. Participants reported having more positive dreams with the rose-smelling stimulus and more negative dreams with the egg-smelling one. “When stimulating the subject with a positive smell, the emotional coloration was positive in nearly every case. 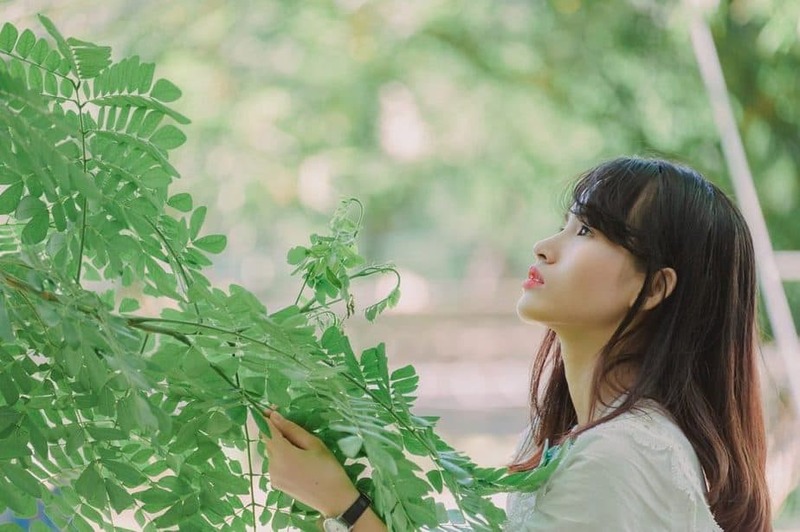 This study showed that even unconsciously, we process smells all the time. It also suggests the idea to enhance your dream life through aromatherapy. Further, in 2009, one more research showed that external stimuli presented during sleep can affect dream content. Researchers used lavender oil for a study which proved that the scent increased the percentage of deep sleep in the subjects. improving the quality of sleep, naturally! Researchers found that some scents have a positive effect on sleep deprivation and disturbances. 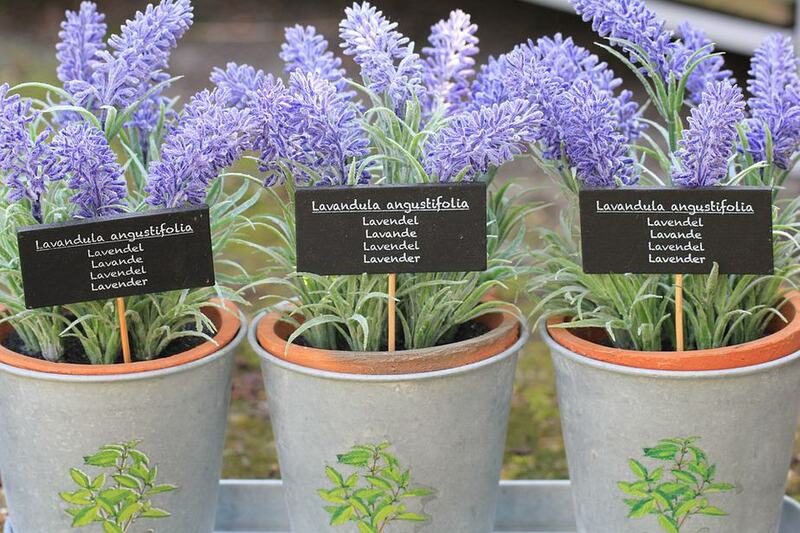 Smelling lavender showed a positive effect on sleep quality in this study. Essential oil from lavender also showed to increase the quality of sleep and reduced level of anxiety in the people from another study. The majority of researches concluded that there is a positive effect of some essential oils on sleep. 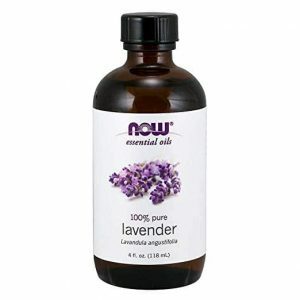 By all means, lavender is one of the best sleeping remedies, as well as one of the most frequently studied essential oil. One last evidence proposed that inhaling essential oils can be considered for people with mild sleep disturbances. Various studies tested the effects of aromatherapy on sleep quality, stress, and anxiety of patients. 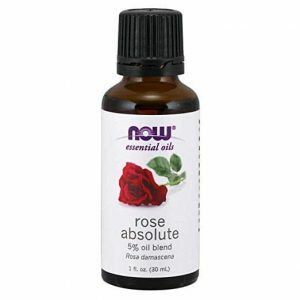 Some researches confirmed that it had a positive effect on reducing anxiety and increasing sleep. Treatment with essential oils can significantly reduce negative emotions, feelings of anxiety, stress, and depression. 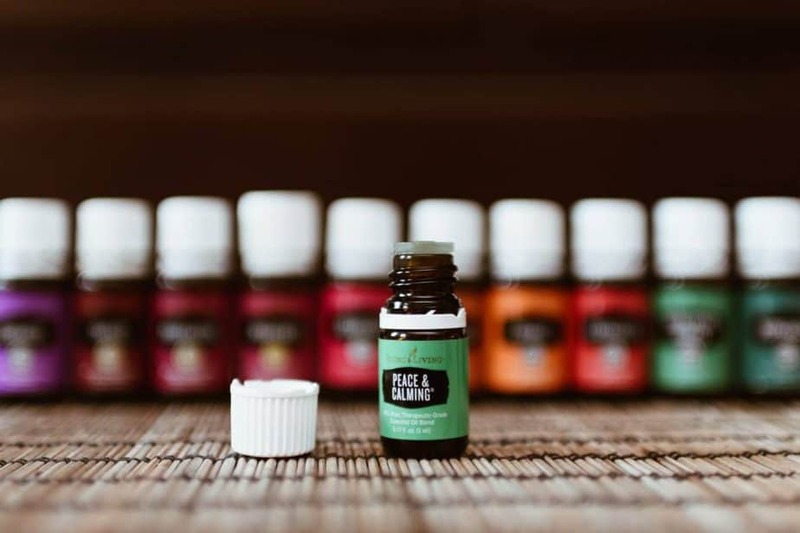 Several essential oils are reported to reduce anxiety. 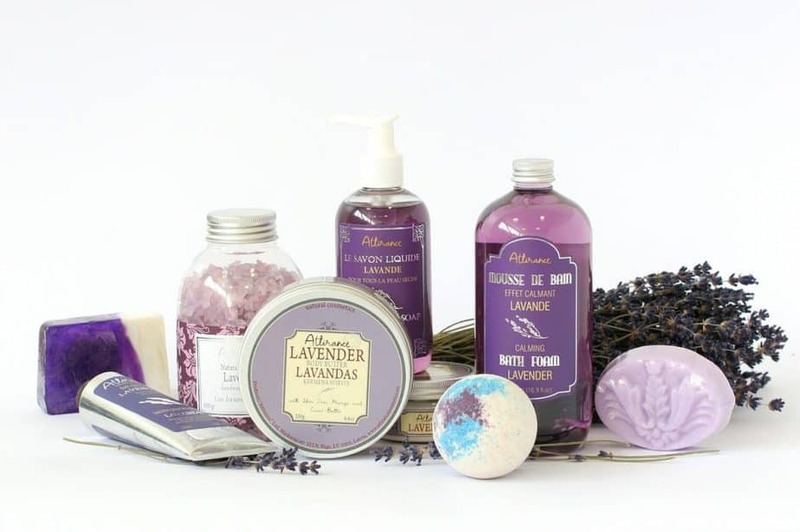 For instance lavender, orange, sandalwood, rose, bergamot, clary sage, and roman chamomile. Due to their calming and sedative effects, they are perfect relaxation aid! The sense of smell starts from our nose and through tiny holes connects directly to the brain. This sends signals, almost instantaneously to many parts of the brain, including the limbic system. Hence, the oils could also have an impact in creating some chemicals in the brain that will make you feel good, such as serotonin. Additionally, aromatherapy is an equivalent and alternative medicine practice. The healing power of scents works towards balancing your mind, body, and spirit. Interestingly, they can also improve your cognitive performance! Scientific researchers proved that some scents have strong antioxidants. They can naturally improve brain function and reduce inflammation. Another thing is that some oils can improve learning, memory, and ability to focus. Because it has the potential to help you with your reality checks, dream recall, and meditation! Another amazing use is a reduction of toxicity! Nowadays, we are exposed to a number of chemicals and environmental toxins. In some areas, such as the US, there is a high percentage in our tap water of synthetic fluoride. Fluoride is a harmful toxin that effects on our pineal gland as well as numerous other organs of the body. For instance, it is backed up with more than 50 studies, synthetic fluoride can reduce human intelligence. Luckily, aromatherapy promotes the detoxification of toxins that build up in the body! The best scents for reducing toxicity include grapefruit, orange, lemon, lemongrass, cinnamon, peppermint and tea tree. Some essential oils can increase oxygen to your brain, which will result in feelings of refreshments, and energy. For instance, peppermint oil can do that. A study showed that the scent reduced exhaustion in athletes. Besides, it improved their performance levels! Some other great essential oils for energy include grapefruit, lemon, lemongrass, and rosemary. Firstly, you should find PURE essential oil. Beware! Some companies might claim that their products are ”pure” however, you should be careful. Some of them might use additives or synthetic oils. You should avoid oils that have been diluted with synthetic fragrances, chemicals or oils. Quality – find use pure plant compounds extracted by distillation or cold pressing. High-quality essential oils are changed the least by the extraction process. Look the label and choose a chemical-free essential oil. Furthermore, it really depends on the goal you have. 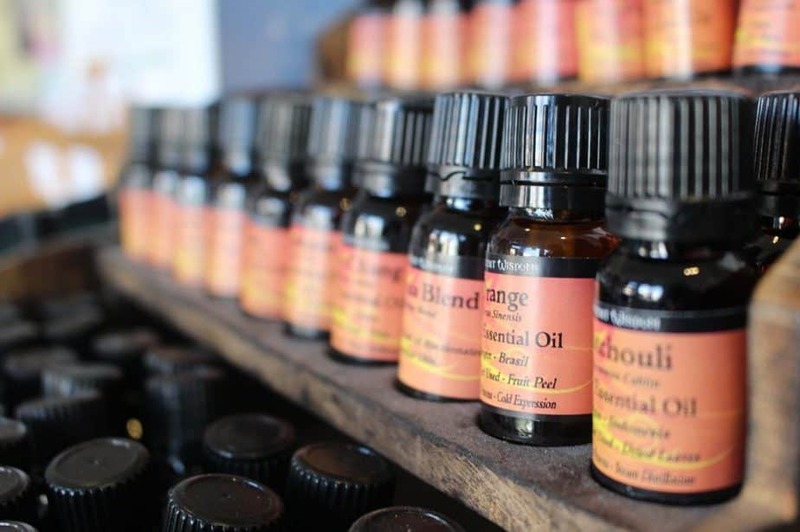 Keep reading to find the top 20 essential oils. See their effects and then choose the ones that sound the best for you. 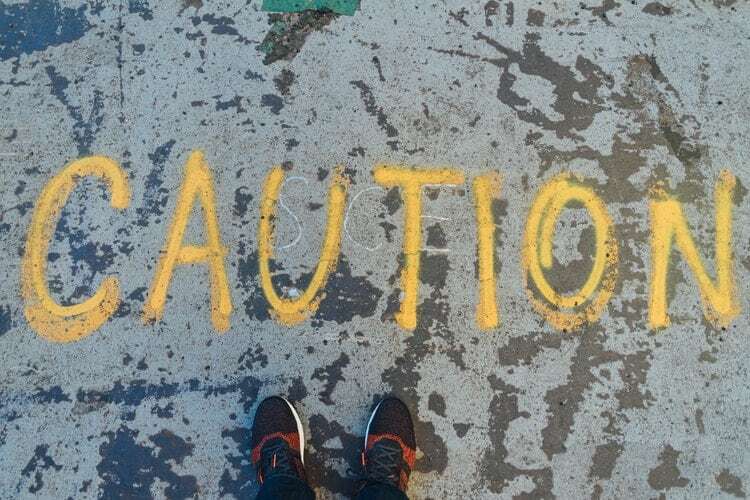 Even though they are generally safe, improper use may cause harm. While the most common side effect is a rash, essential oils can cause more serious reactions, if ingested at higher doses. 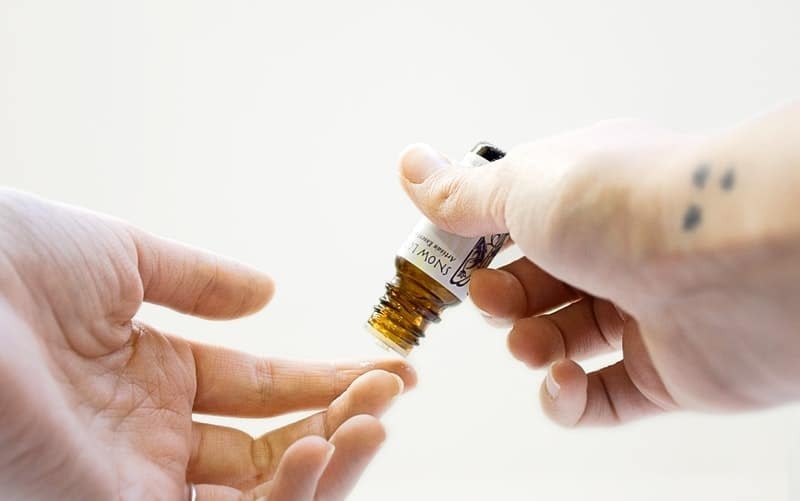 Lastly, eating essential oils is not recommended, as it could potentially be harmful and in larger doses – deadly. So, in order to prevent allergic reactions, always check the label and ask your doctor. Also, before using any essential oil, try to put a very small amount on a part of your body. See if it will cause any reactions the next 12-24 hours. Thet can be used with a diffuser. There are 2 options: either at full strength or diluted with water. 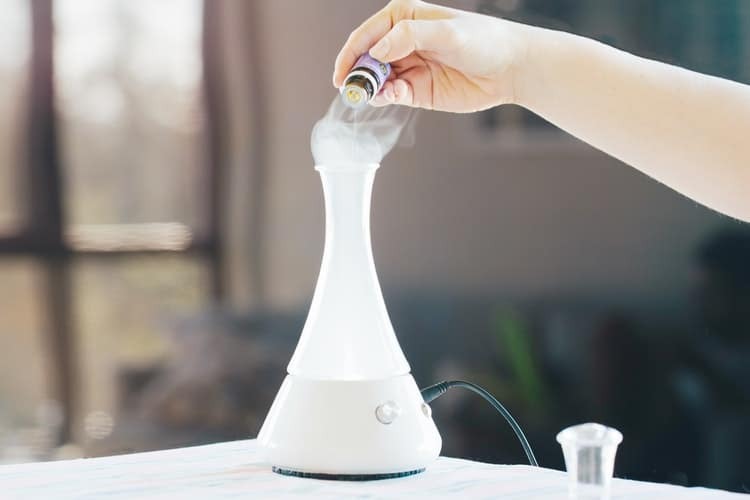 The diffuser allows the oils to evaporate, producing the scent in the air. Combine a few drops with 100ml of water. It will release a fragrant mist for up to 6 hours! This is a perfect option, that provides extended exposure for influencing your dreams. You can put them in a water solution to make a simple spray. This can be used to freshen a room and to boost good feelings. Besides that, it can increase alertness and concentration. In addition, you can evaporate and breath the essential oils. 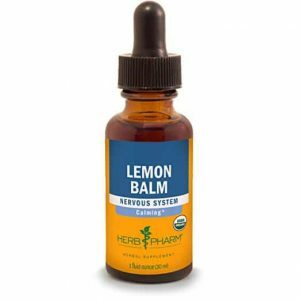 This can be an effective way to relieve symptoms of a cold or an allergy. Simply add a few drops of essential oils to steaming hot water. Then, place a towel over your head while hovering over the bowl and inhale deeply! Since essential oils are very concentrated, it is not the best idea to apply them directly to the skin. Hence, you should always dilute all essential oils before applying to the skin, either in a fatty oil or in water. Firstly, spring a few drops of essential oils on a towel or a cotton ball and let it evaporate. Then, inhale the scent of the oil directly from the material for a more intense, immediate effect. You can even make your own DREAM PILLOW! How? It is pretty simple actually. I described the process step-by-step in THIS article! All things considered, it is important to know that they can interact in different ways. If you inhale the aromas from essential oils, they can stimulate areas of your limbic system. When rubbed on the skin, the plant chemicals are directly absorbed. Getting a deep sleep is ESSENTIAL for lucid dreaming, as reaching the REM stage of sleep supports comprehensive, vivid and detailed dreams. This is why essential oils can effectively aid to a lucid dreaming as well as to better sleep. Mugwort is a potent dream herb, aiding in the remembrance of altered states of consciousness. It is also known as a lucid dreaming oil. Highly recommend before bedtime, since it helps you feel grounded, centered and relaxed. 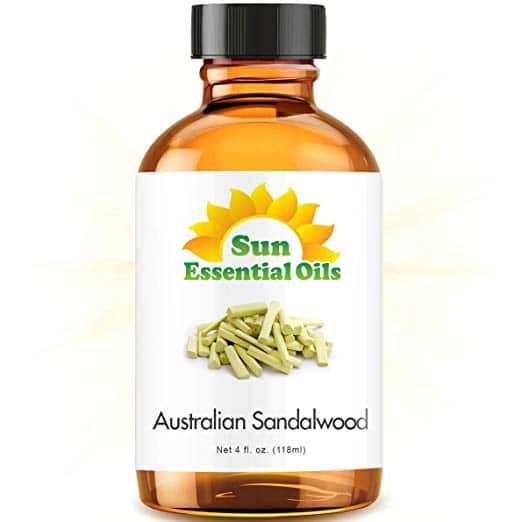 Excellent antibacterial, antifungal, antiviral, as well as antiseptic oil. It activates cold-sensitive receptors in the skin, which has relaxation properties. Inhale before bedtime for better sleep. It allows the body to spend additional time in REM sleep stages evoking hyper-real and possible strong emotional responses from the dream. It has a tradition of use in astral travel blends. 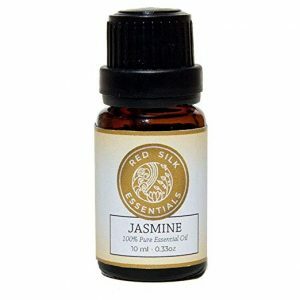 Inhale jasmine’s scent before going to sleep for deeper, more restful sleep. Use as aromatherapy by applying the oil to pillows at night for long-term inhalation, restful sleep, and positive impact. 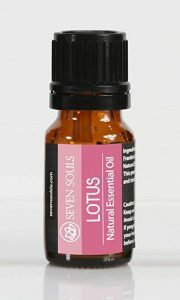 It invokes higher states of consciousness and provides a mild sense of tranquillity and euphoria. 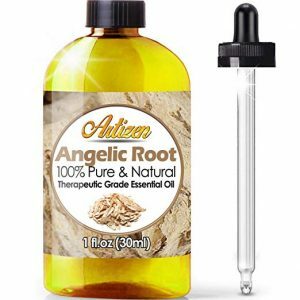 It is one of the primary oils recommended for naturally stimulating the pineal gland! It is said to help to strengthen the mind and spirit. It infuses a sense of calm when used to heal and release traumatic emotions. One of the best known natural sedatives, brilliant for sleep. Studies have shown that is effective in relieving stress and anxiety. It promotes relaxation by increasing levels of the inhibitory neurotransmitter GABA in the brain. Creates a nurturing environment that promotes inner calm and fosters spiritual practice. 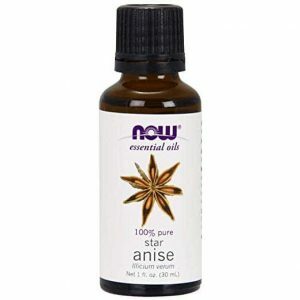 A soothing essential oil, known for help with stress and anxiety, as well as aiding a good night’s sleep. Inhaling the aroma of patchouli essential oil may have sedative effects that could be useful in the treatment of sleep problems. It has restorative properties of the licorice-like scent, which can both energize and calm. All in all, experiencing lucid dreaming will only be possible if you have a good quality sleep! Do not expect to have any success with lucid dreaming if you are struggling with irregular sleeping patterns and other sleeping issues. If your overall goal is to get a better rest and to improve faster your quality of sleep, then you should consider to use some of the essential oils above. While most essential oil aromatherapies have not yet been scientifically studied, many of them still have calming and relaxing effects. Furthermore, if you want more tips on how to improve your sleep, in order to lucid dream, be sure to check these 10 lucid dreaming hacks! Hi Nannette, which exact order? Where are my essential oils I ordered Quite a while ago????? 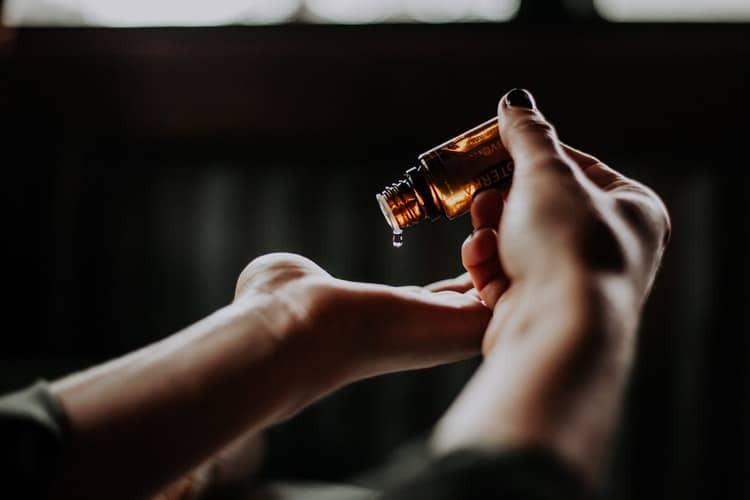 As I wrote you on the e-mail a few days ago, I do not sell any essential oils and if you ordered through the links in this article, you should contact the seller which is Amazon. But as far as I remember, you said in your email that you didn’t order the essential oils from Amazon, but you found it through facebook. So, I recommend you to find the right place from where did you ordered, and to contact them instead!